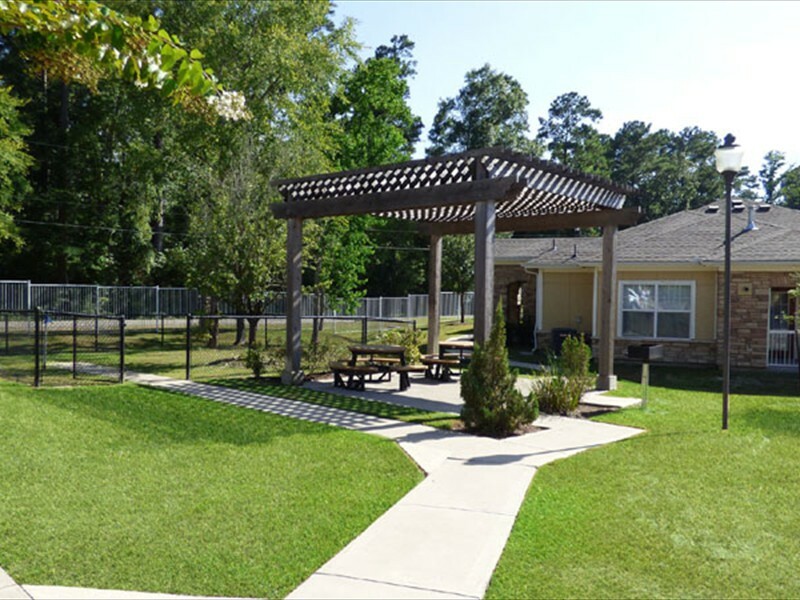 Welcome to Pioneer Crossing Lufkin Seniors! 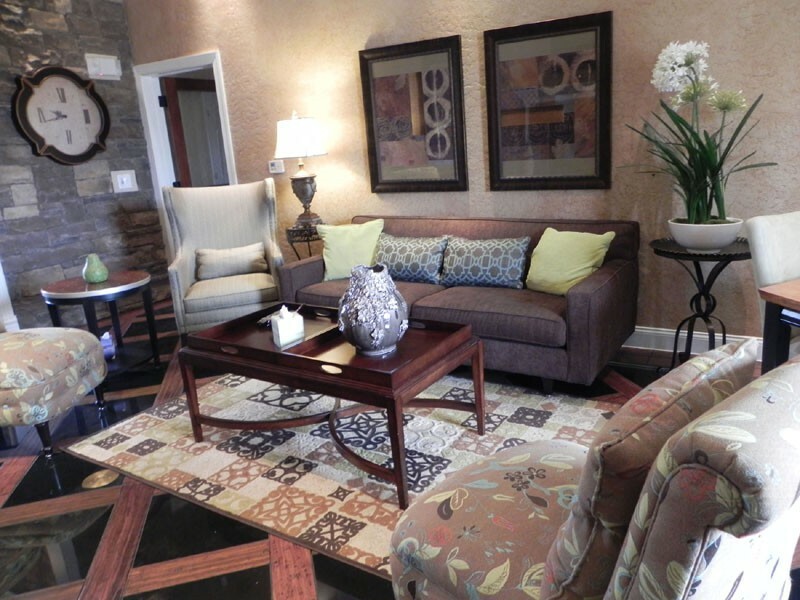 Welcome home to an enhanced living environment you're sure to love! 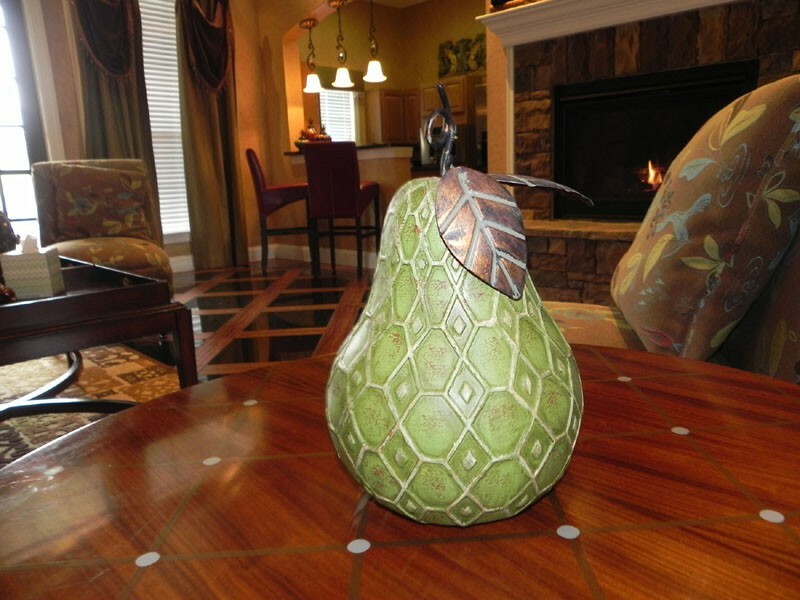 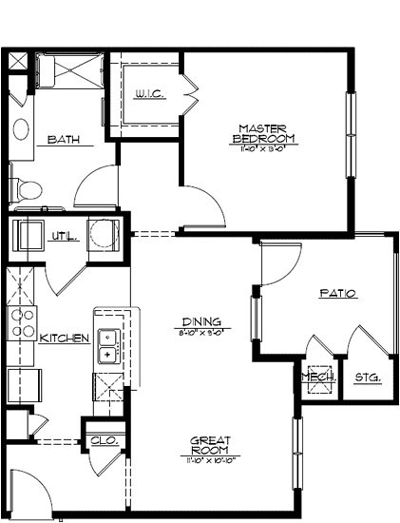 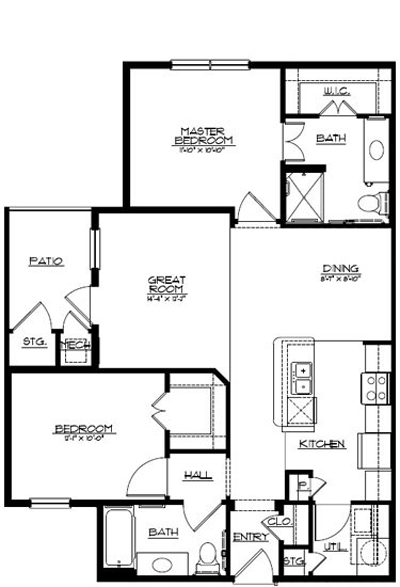 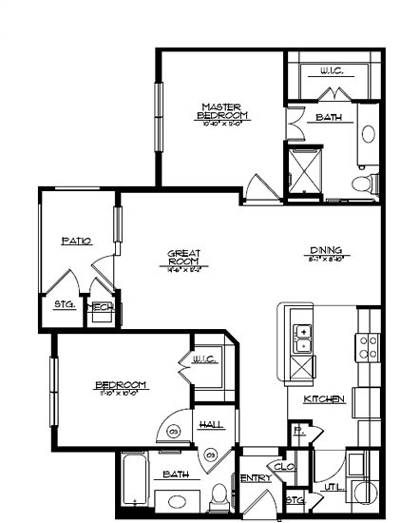 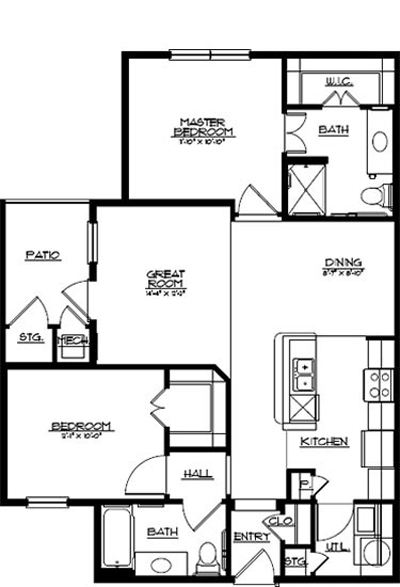 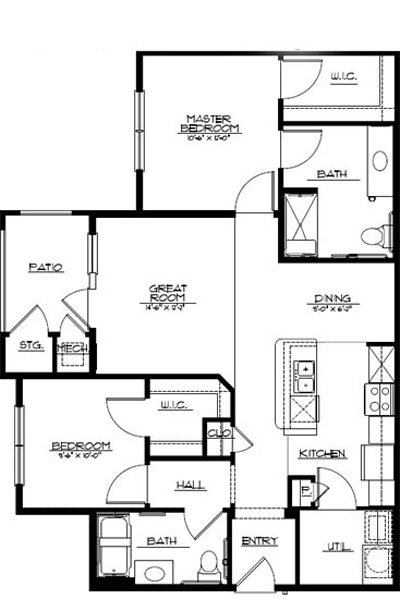 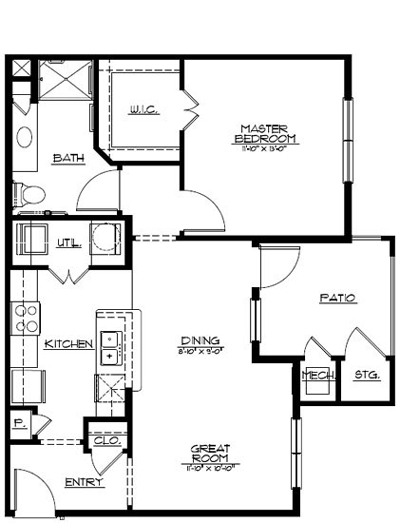 Our exquisite floor plans are spacious, and offer all of the amenities you would expect and deserve. 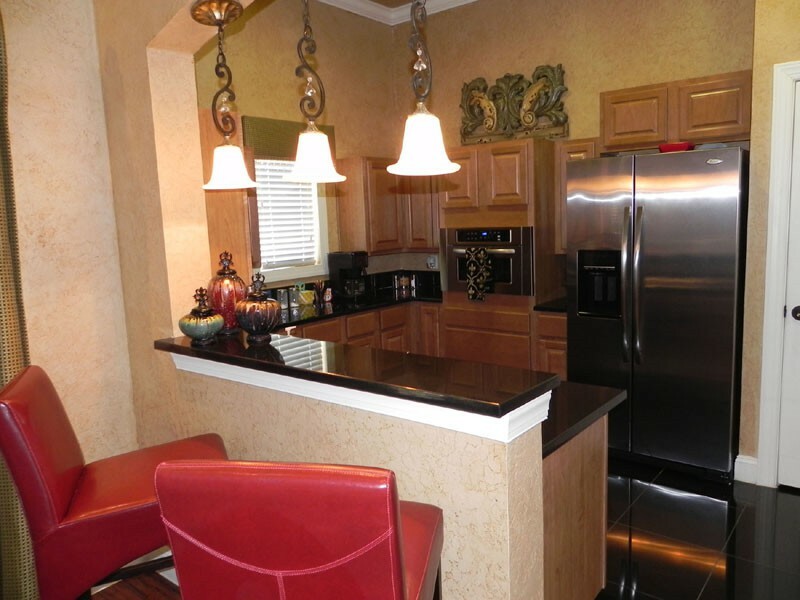 From hardwood floors, to granite countertops and black appliances...you won't be disappointed. 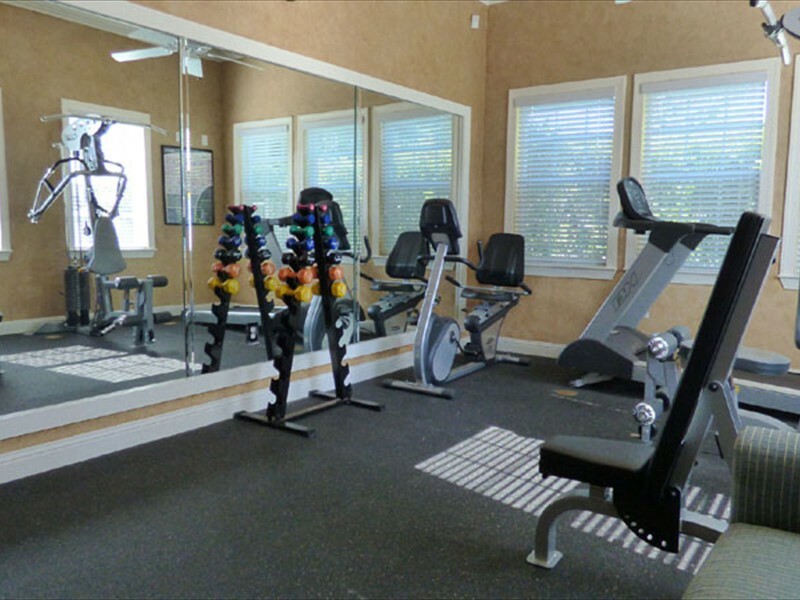 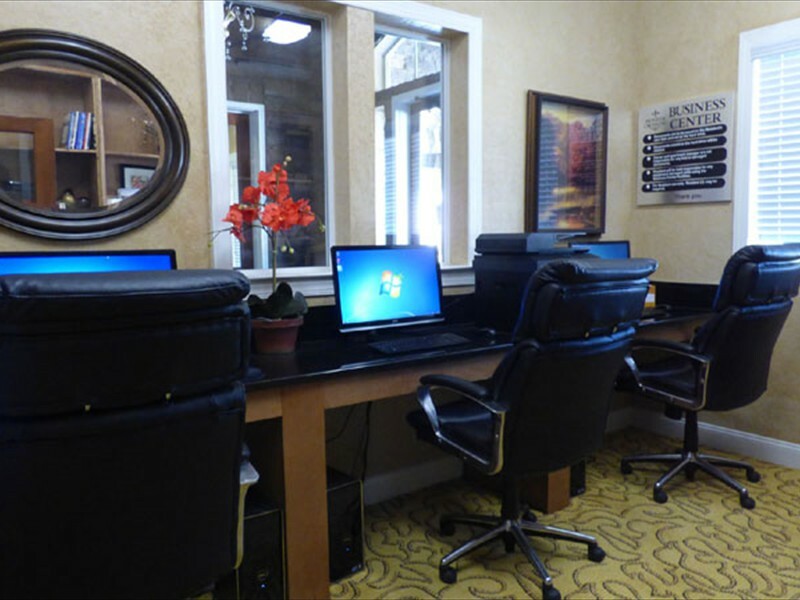 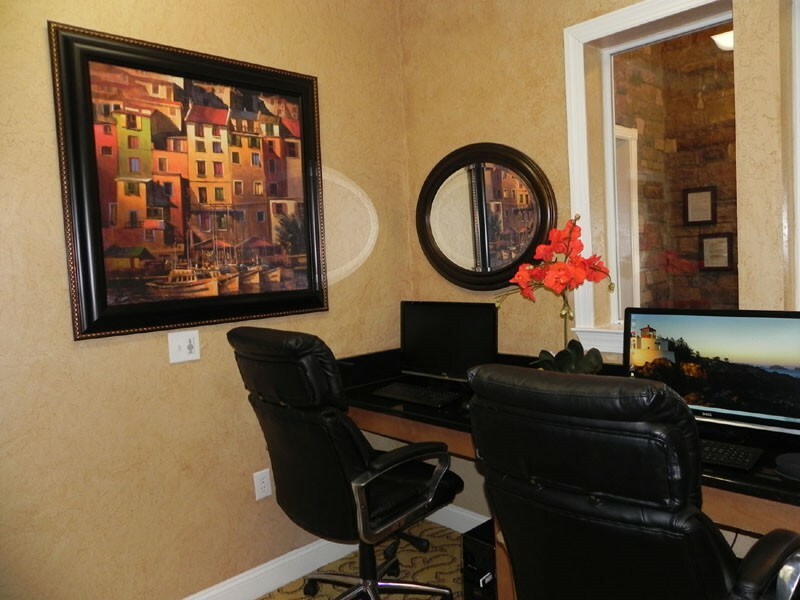 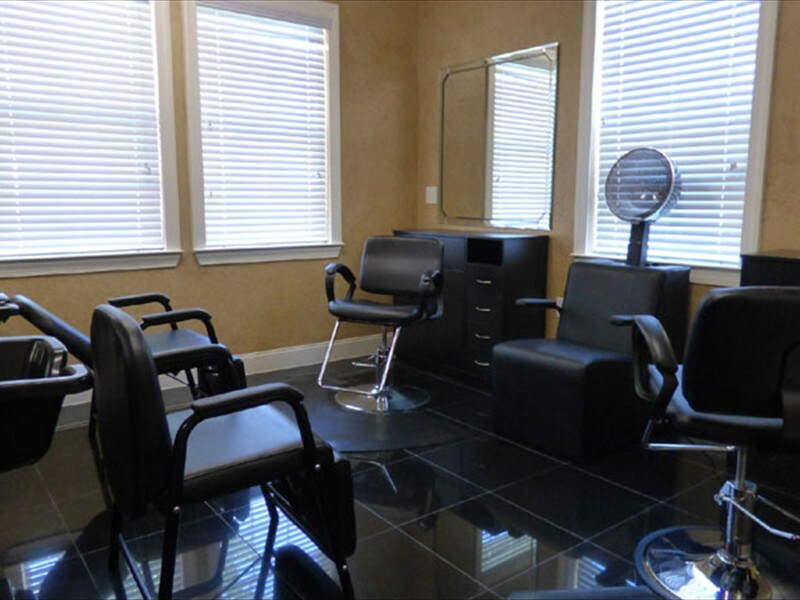 Take advantage of our state-of-the-art fitness center, library, business center and on-site beauty salon. 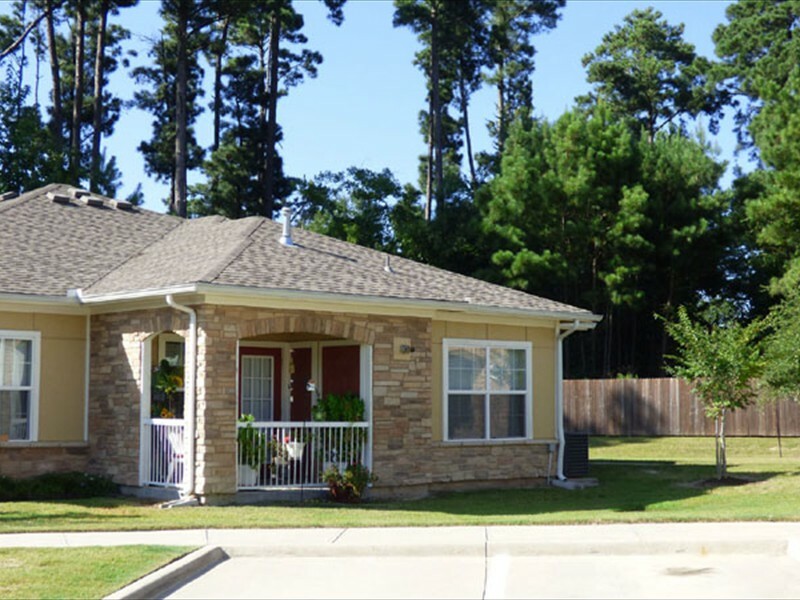 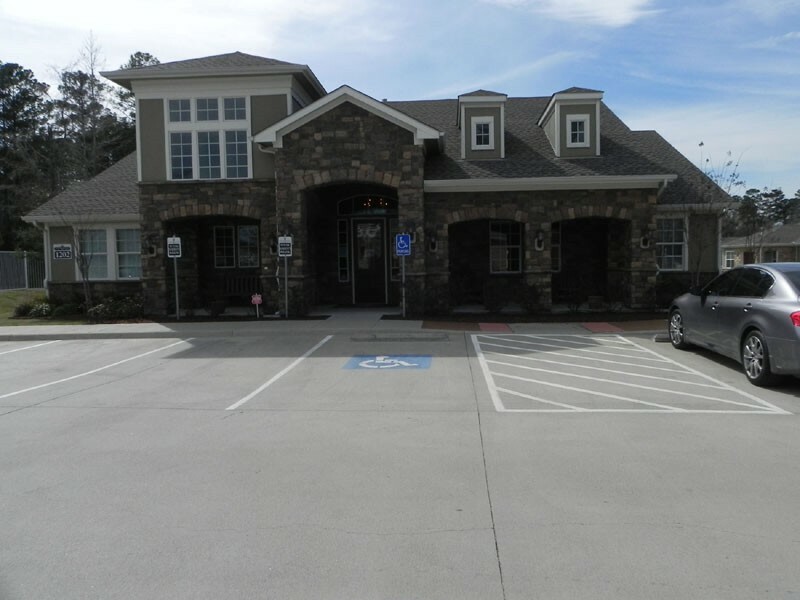 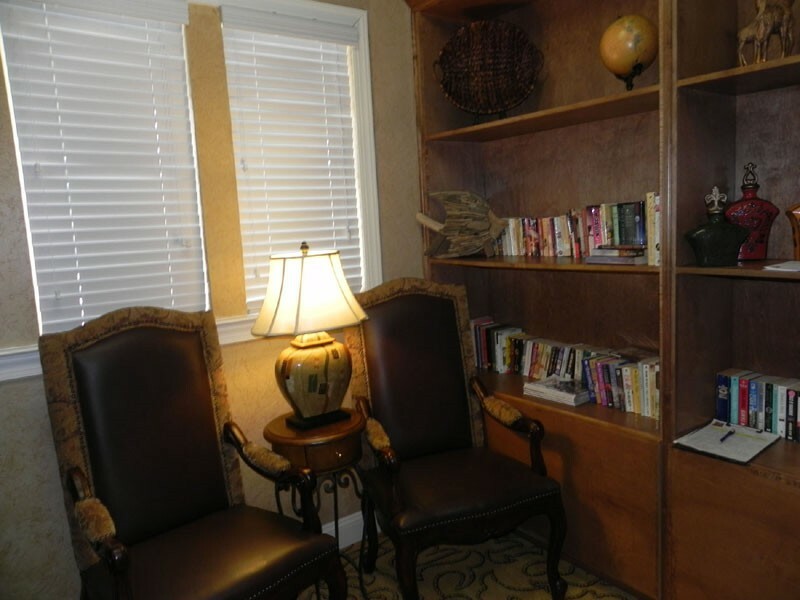 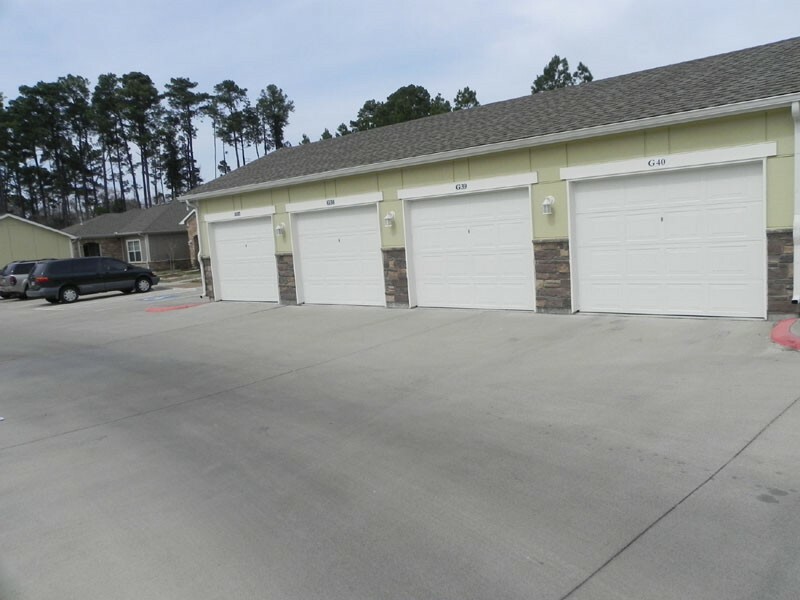 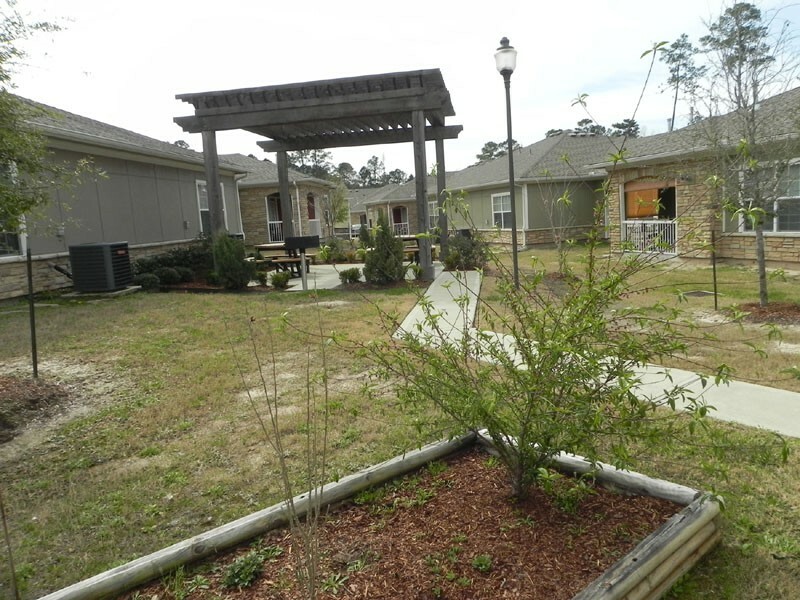 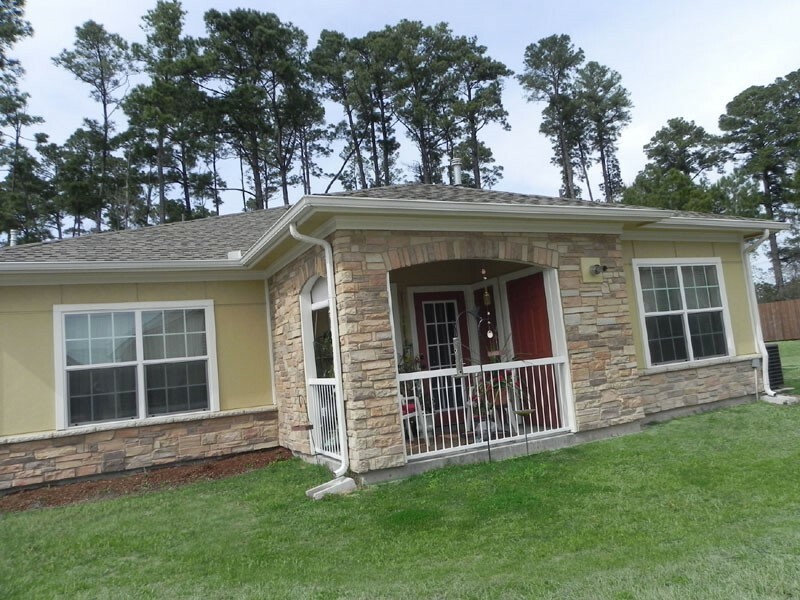 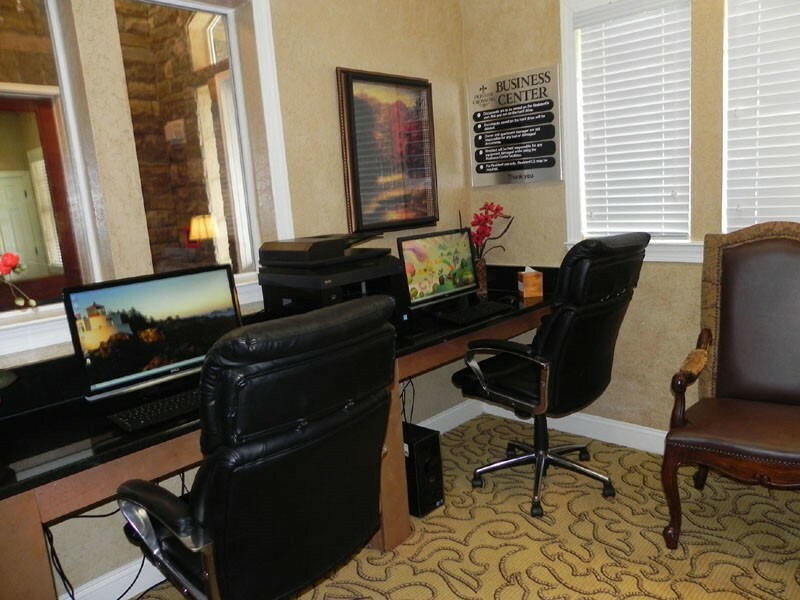 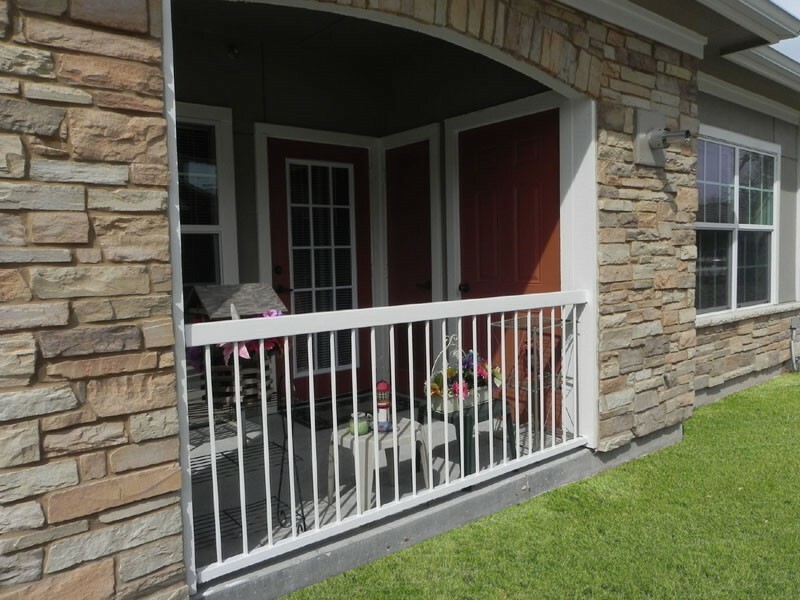 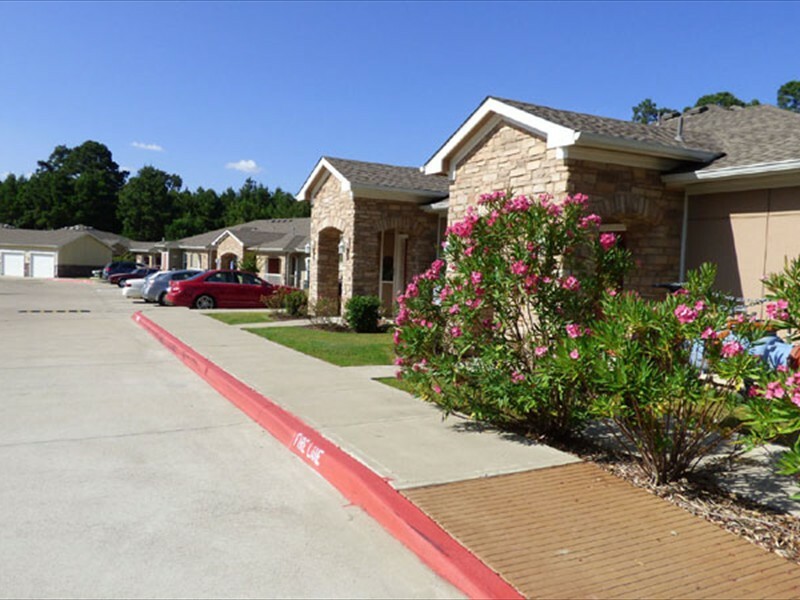 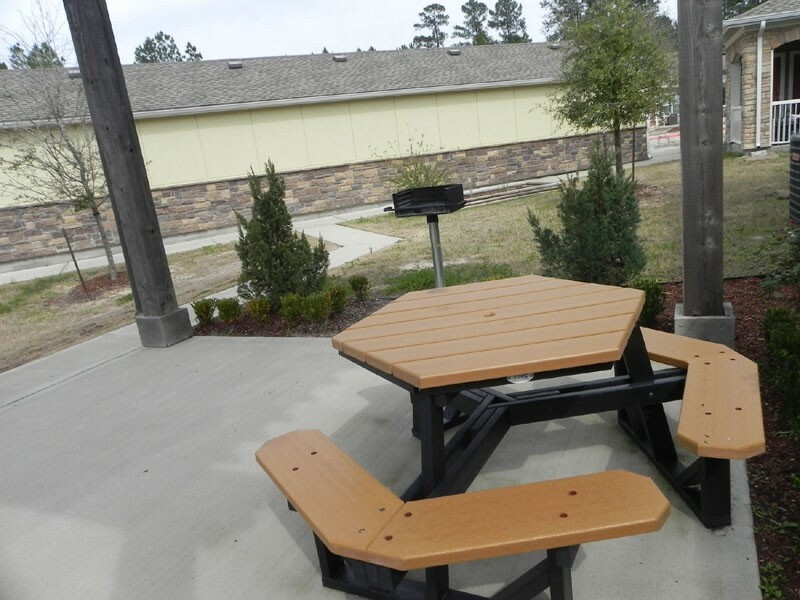 Pioneer Crossing Lufkin Seniors was designed for care-free living. 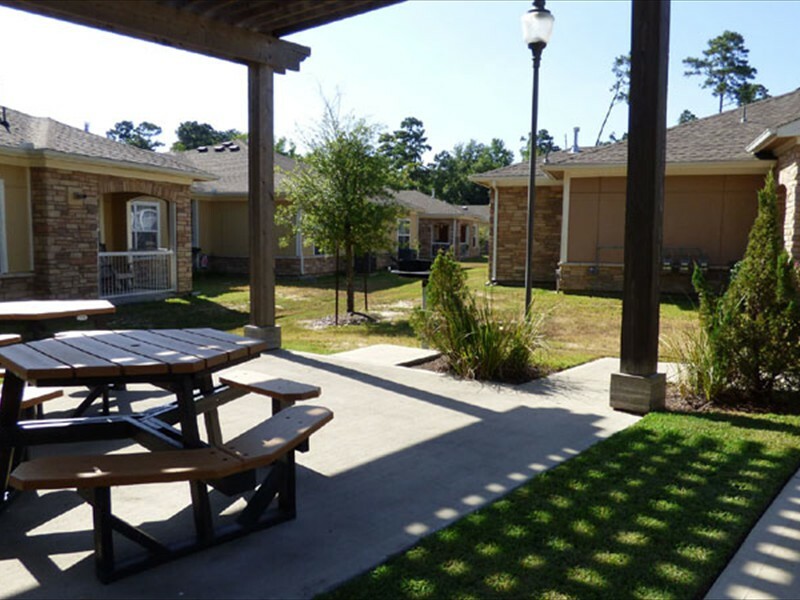 However you choose to live life, welcome home...Pioneer Crossing Lufkin Seniors! 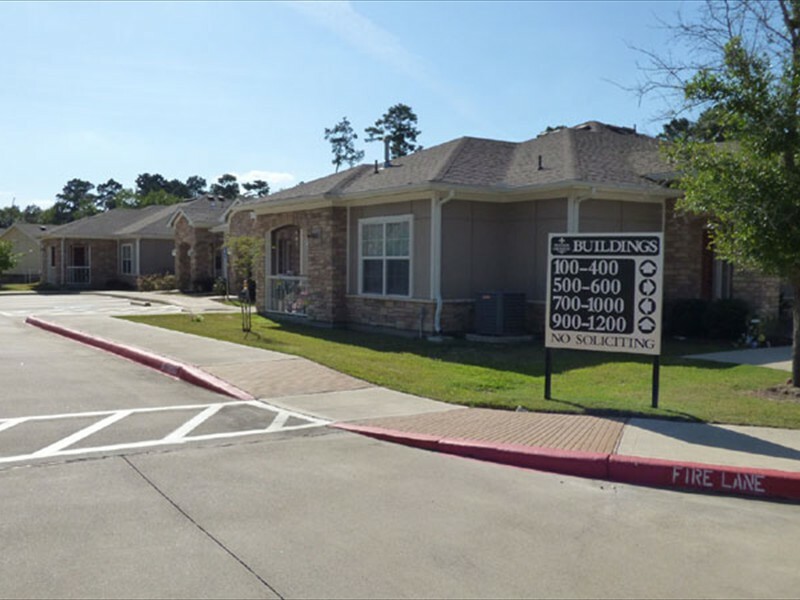 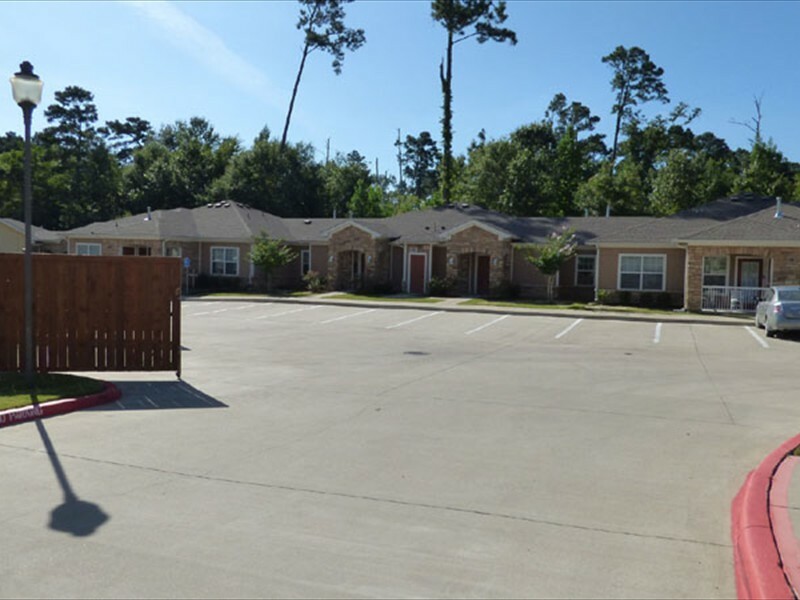 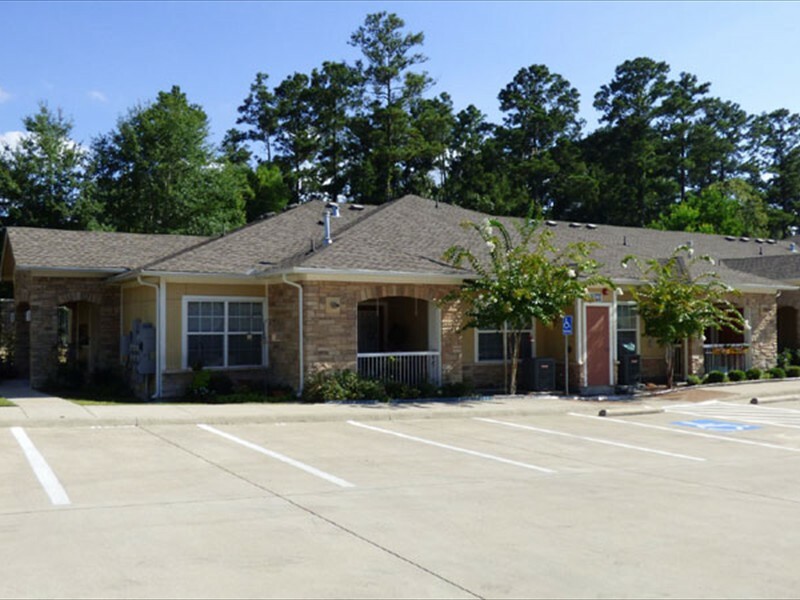 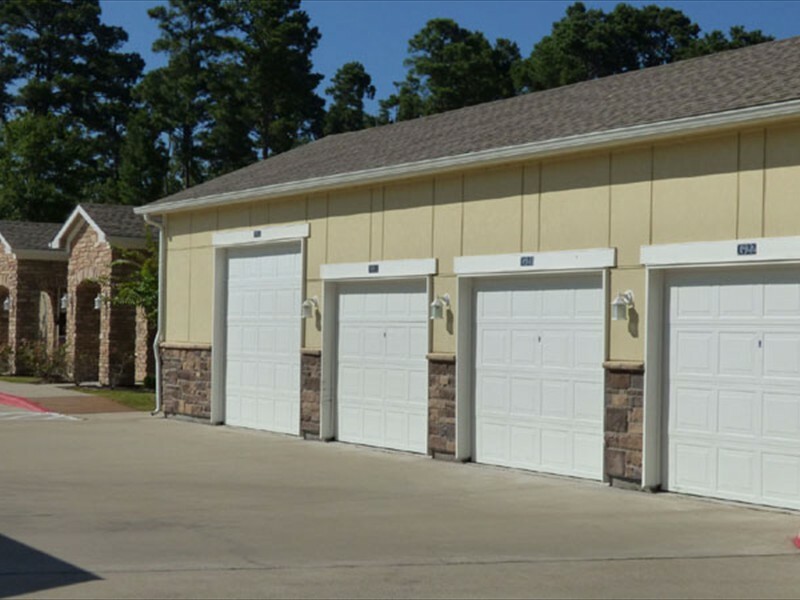 Pioneer Crossing Lufkin Seniors is ideally situated near the intersections of Highway N. John Redditt Drive and Old Gobblers Knob Road. 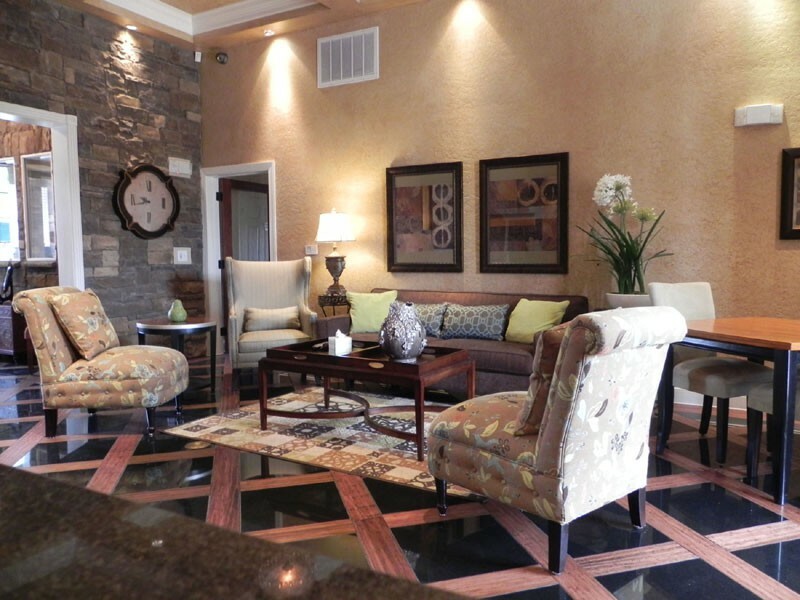 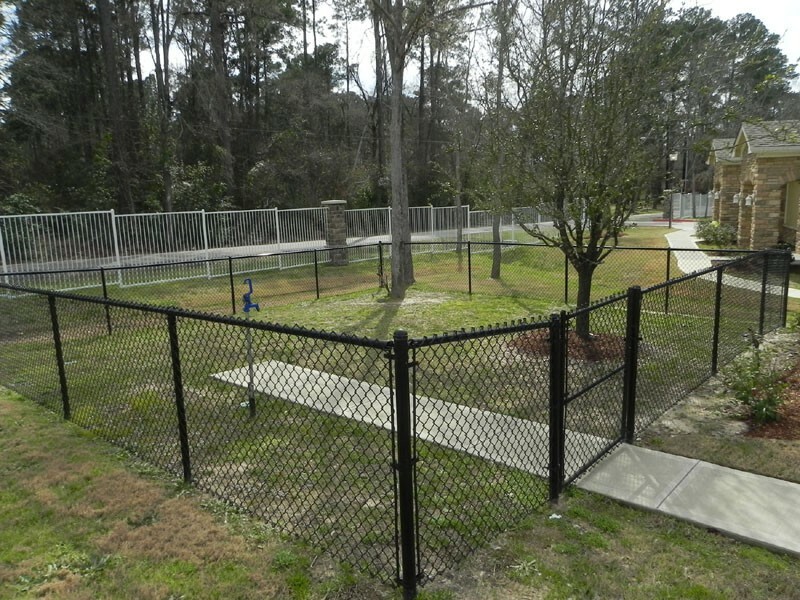 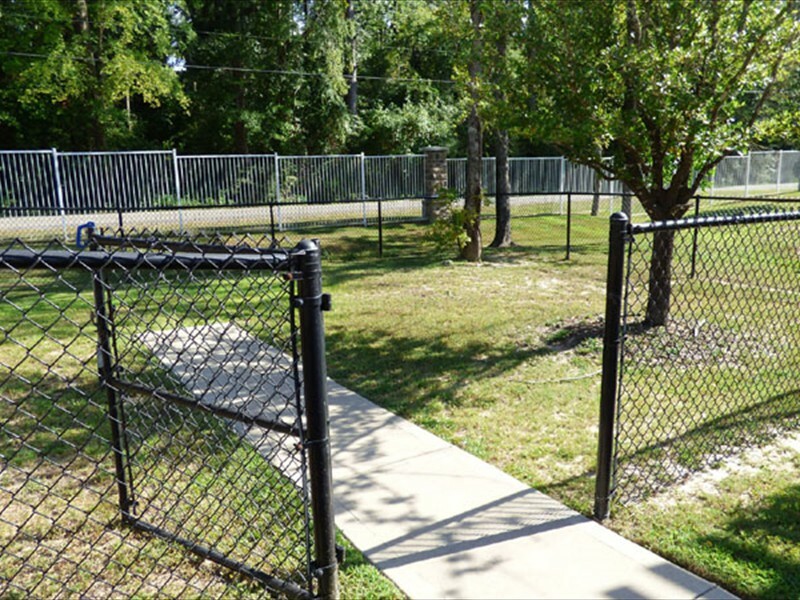 Here, you'll be close to shopping, dining and much more. 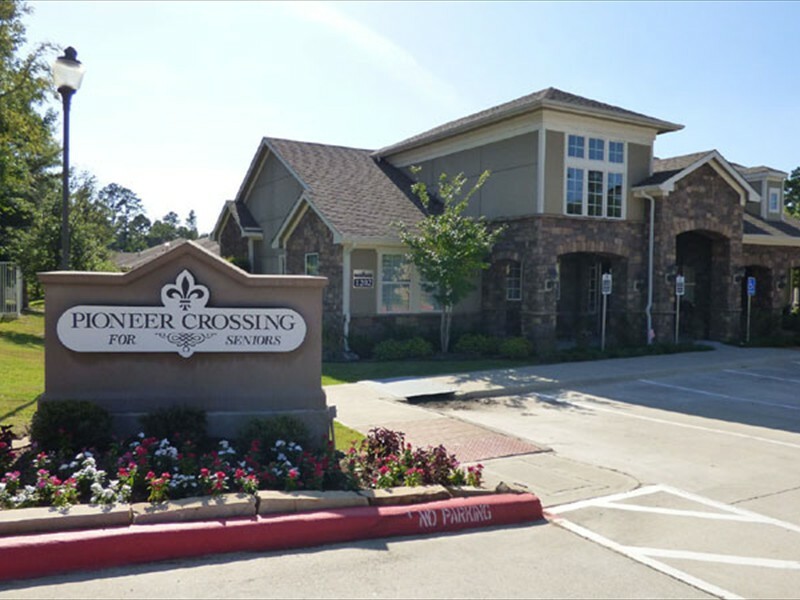 Come check out Pioneer Crossing Lufkin Seniors today! 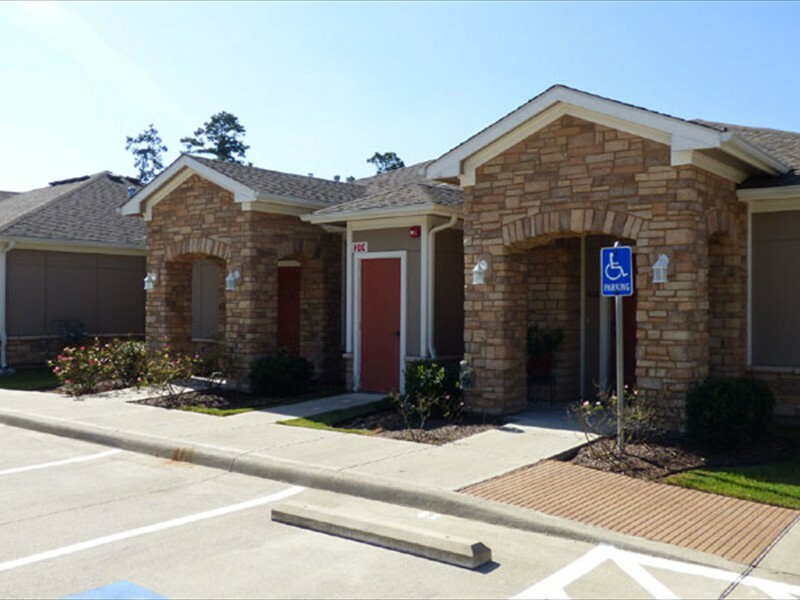 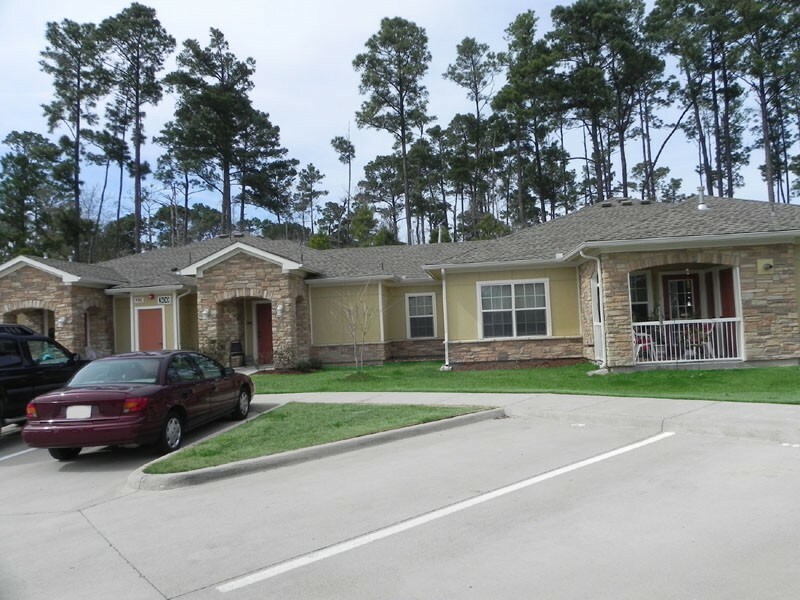 Pioneer Crossing Lufkin Seniors promotes equal housing opportunity and choice for all prospective residents regardless of race, color, creed, national origin, disability, or marital or familial status.